Hunting Chef and his head stalker Ben are on the hunt for cull Roe Bucks during the August rut. But will they get to feast on a Huntsman's Breakfast of liver, kidney, and heart? 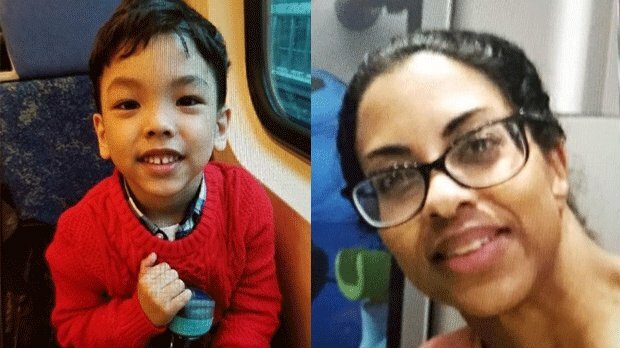 Peel police say that they are seeking the public’s assistance in locating 5-year-old Ethan Montes, who is believed to be in the company of his mother Juliet Mohammed. 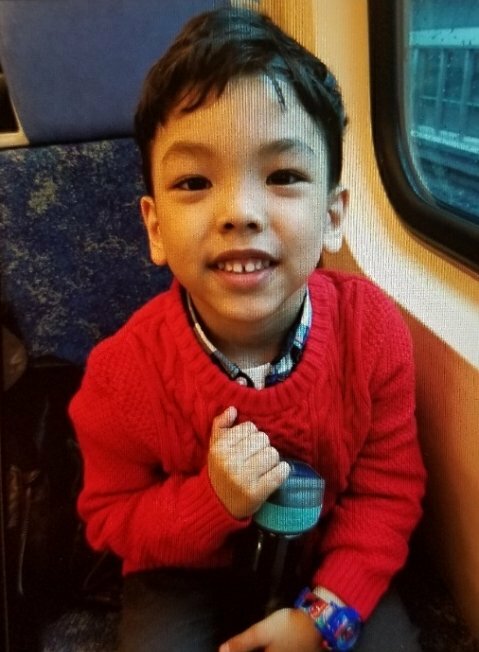 She is thought to be operating a grey, 4 door 2003 Toyota Matrix with Ontario plate 379 WTM, police say.